Asociación Galega de linfedema, lipedema, insuficiencia venosa crónica y otras patologías: MEETING OF THE LYMPHEDEMA ASSOCIATION OF GALICIA WITH THE GALICIAN MINISTARY OF HEALTH / ACTIVITIES BY MEMBERS OF FEDEAL - THE SPANISH FEDERATION OF LYMPHEDEMA ASSOCIATIONS. 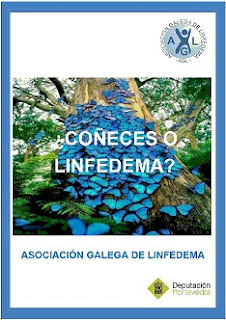 MEETING OF THE LYMPHEDEMA ASSOCIATION OF GALICIA WITH THE GALICIAN MINISTARY OF HEALTH / ACTIVITIES BY MEMBERS OF FEDEAL - THE SPANISH FEDERATION OF LYMPHEDEMA ASSOCIATIONS. 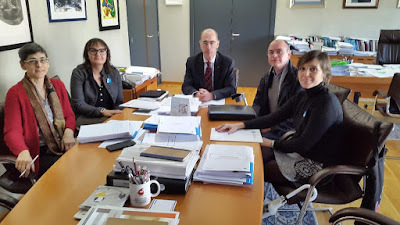 The lymphedema Association of Galicia meets with the Ministary of Health, to transfer the need of support by the Reagional Government Administration, to be able to give continuity to the Lymphedema Specialized Physiotherapy Program. Present on behalf of the Health Administration was the Minister of Health Mr. Jesús Vázquez Almuiña, as General Director of Health Care Mr. Jorge Aboal Viñas , and as Chief of Staff of the Ministry of Health Ms. Josefina Monteagudo Romero. 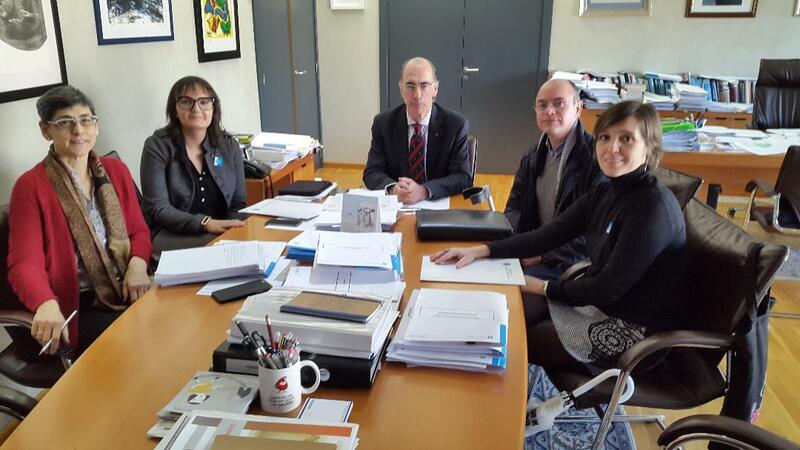 On behalf of AGL its president Juan Manuel Lameiro, AGL Social Worker Ms. María Araujo Rey and the Director of the Social Healthcare Commission of COGAMI (The Galician Federation of Disability) Ms. Laura Quintáns. 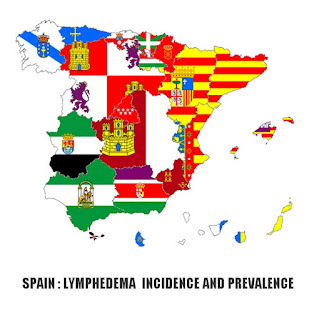 According to data by the Spanish Society of Angiology and Vascular Surgery and the Spanish Society of Physical Medicine, it is estimated that more than 900,000 people in Spain suffer from lymphedema, and in Galicia about 50,000. 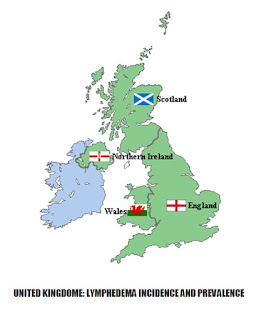 More recent data double these numbers. 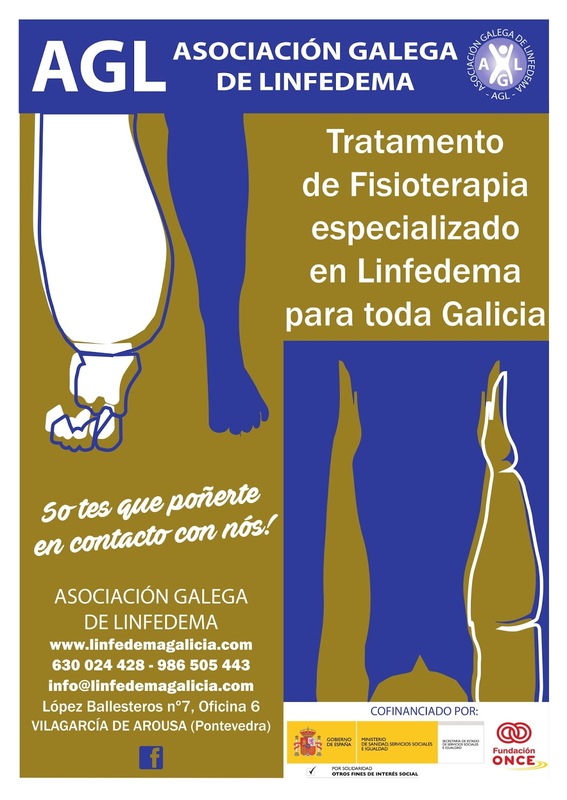 The Galician Lymphedema Association, with its central office in Vilagarcía de Arousa, started up in 2017 a subsidized maintenance treatment project, for people suffering from this disease. 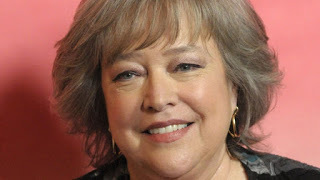 This has been able thanks to the collaboration of the Once Foundation and the Ministry of Health. The program consisted in access for members of AGL to subsidized manual lymphatic drainage maintenance treatment, conducted by specialized physiotherapists. 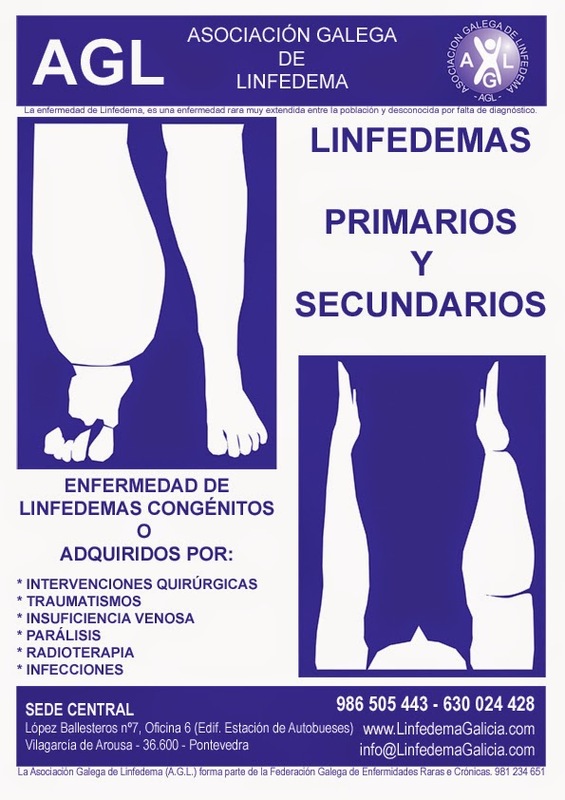 This treatment must always be performed by physiotherapists specialized in lymphedema. 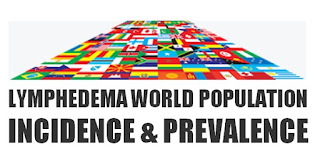 The association counted with specialists in the four Galician Provinces and the greater cities of the CCAA, giving treatment to more than 100 people. 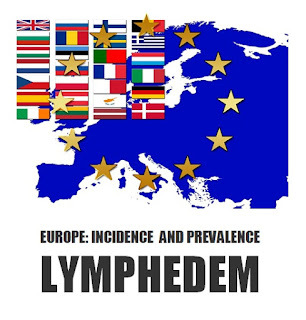 Lymphedema is the result of a failure in the lymphatic system; it is a severe, chronic and slow progressing disease. 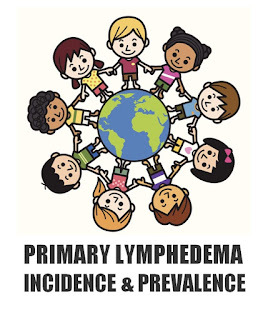 For the treatment of this sickness there are no medicines or resolutive surgical interventions, the conservative physiotherapeutic treatment for lymphedema, is the one that has demonstrated the most effectiveness in preventing the worsening of the condition.